All human beings have the right to adequate health care. 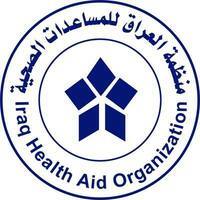 Iraqi population inside and outside Iraq is challenged in terms o health, education, and peaceful living. Iraqi youth is the hope for better tomorrow.